Simplify your life! 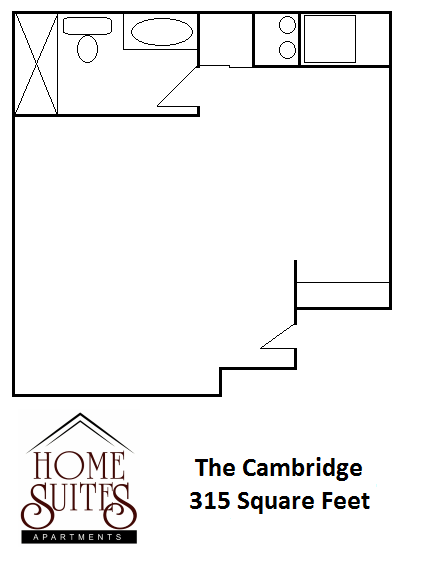 Come home to Home Suites Apartments! Relax in your studio or junior one bedroom and leave the hustle and bustle behind. Ideally located in the heart of Sparks, yet surrounded by major shopping and easy freeway access. Just minutes away from the Sparks Marina and the Legends Outlet Mall. Offering affordable rental rates to save you money. Now with DirecTV cable and gig-speed internet included!